Surgery to remove excess of fat and skin from the upper arms, shoulder and adjacent chest wall, reshaping to produce a firmer, smoother and normal shape to this area, a more youthful muscular look. 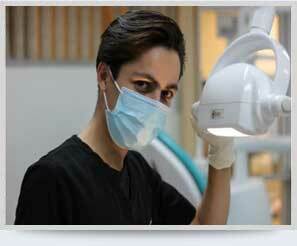 Several procedures are performed depending on the problem. 1. Liposuction to remove an excess of fat around the upper arm/shoulder and adjacent posterior and lateral chest wall, to a pinch test 1cm. This is called the CAST procedure. 2. 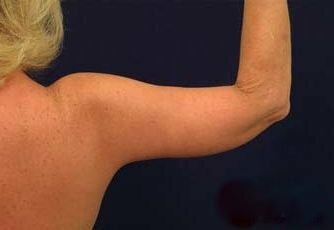 Bat Wing Correction: surgery to remove the loose fold of skin and fat hanging down from underneath the surface of the upper arm. Liposuction to remove the fat then excision of excess of loose skin to produce a firm, smooth taut upper arm of normal shape. 3. 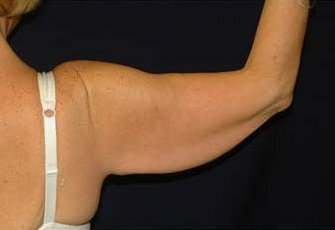 Lockwood Procedure: The excision of loose skin in the armpit, reshaping and firming the armpit when it is non existent. 4. Arm and chest wall reshaping – Brachioplasty. Surgery to correct loose folds of excessive skin and fat from the arms (bat wings) and the adjacent lateral and posterior chest wall. Reshapes, firms and smoothes the upper arms and chest wall. Downtime over one week. Arm and Shoulder Reshaping Surgery reshapes the arm and shoulder area resulting in a firm and shapely contour to the shoulder and upper arm. The resultant muscular shape is more youthful and allows the patient to feel more confident in sleeveless dress-wear. The size of the arm / shoulder are reduced to normal size, now proportional to the size of the arms. The lower posterior border of the upper arms in a normal firm contour.